General Breeding Notes — Camellias Victoria Inc. Article by Dr. Ann Marks highlighting many great historic Australian camellias that pre-date being internationally registered. Article by Tom Savige, famous Australian camellia breeder and originator of the International Camellia Register. He shares his breeding knowledge to assist those intending to try their own hand. 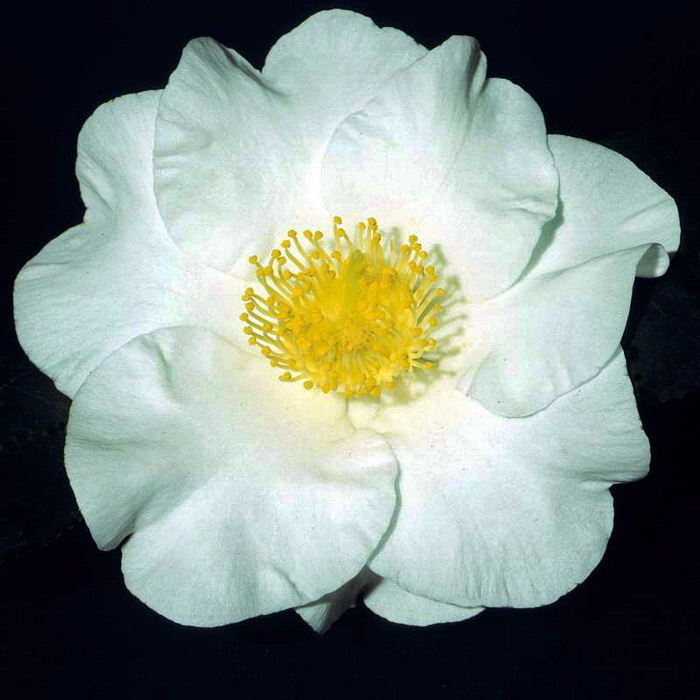 Two interesting articles on Camellia Japonic (Higo). 'Origins and Development' by Franco Ghirardi (Italy) and 'An Australian Higo Perspective' by Barry Di Salvia (Nerrandera - NSW).